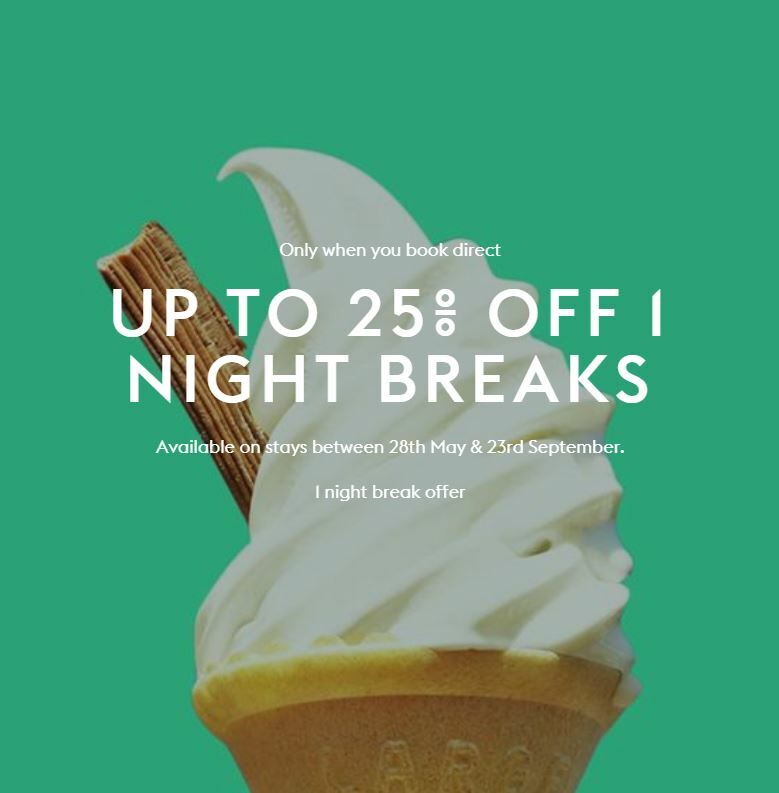 Up to 25% off 2 night breaks with rates from £59. Kids eat and stay free. Stay dates are for Thursday - Sunday throughout March, April and May at any 27 of Village's locations. 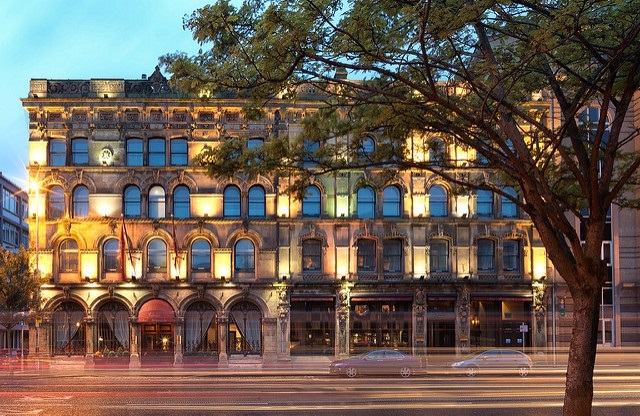 Hotels included; Aberdeen, Birmingham Dudley, Birmingham Walsall, Blackpool, Bournemouth, Bristol, Cardiff, Chester St David's, Coventry, Farnborough, Hull, Leeds North, Leeds South, Liverpool, London Watford, Manchester Ashton, Manchester Bury, Manchester Cheadle, Manchester Hyde, Newcastle, Nottingham, Portsmouth, Solihull, Swansea, Swindon, Warrington, Wirral. If you wish to promote this offer, please get in touch with the team at affiliates@eqtr.com with your campaign suggestions and we will help get you set up for your promotions. 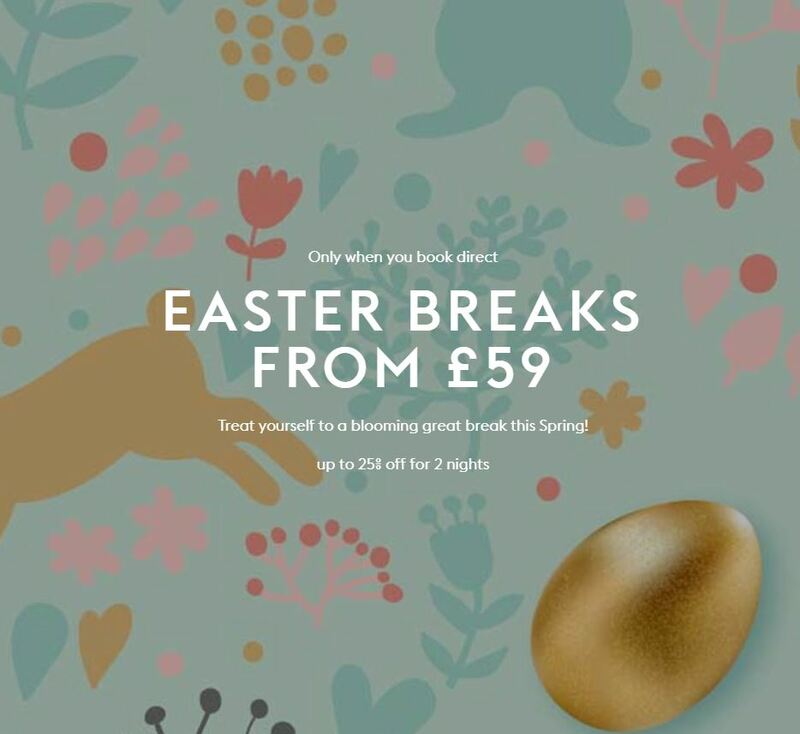 Remember Village also offer 6% commission on all valid bookings and the duration of March you can get 8% commission at Aberdeen, Blackpool, Bristol, Farnborough, Hull, Leeds North, Leeds South, Newcastle, Portsmouth, Birmingham Dudley & Birmingham Walsall. 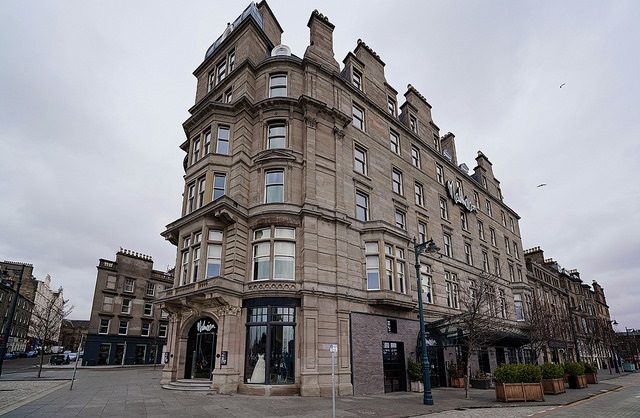 Book to stay Thursday - Sunday between 07/03/19 - 08/05/19. £59 rates are available at Hull, Newcastle, Leeds North, Dudley, and Walsall. Up to 25% off Thursday, Friday and Sunday and limited 25% off Saturdays at all other locations. There is limited availability at Cardiff, Wirral, St David's, Solihull, Liverpool, and Ashton. Some availability Monday - Wednesday over the Easter School Holidays. Full pre-payment is required at time of booking. Reservations are non-refundable and cannot be canceled or modified. Offer is subject to a limited allocation of bedrooms and may not be available on all dates. Breakfast is not included. Club room supplements apply. Rates are subject to availability. 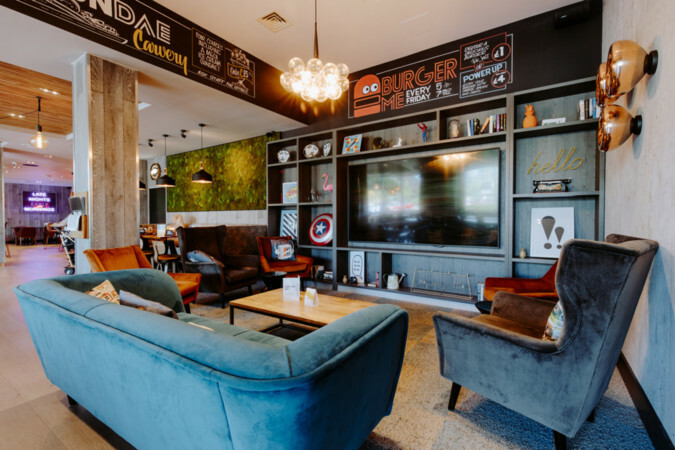 One child eats free from the kid's menu with another paying adult dining from the a la carte menu in the pub or grill. 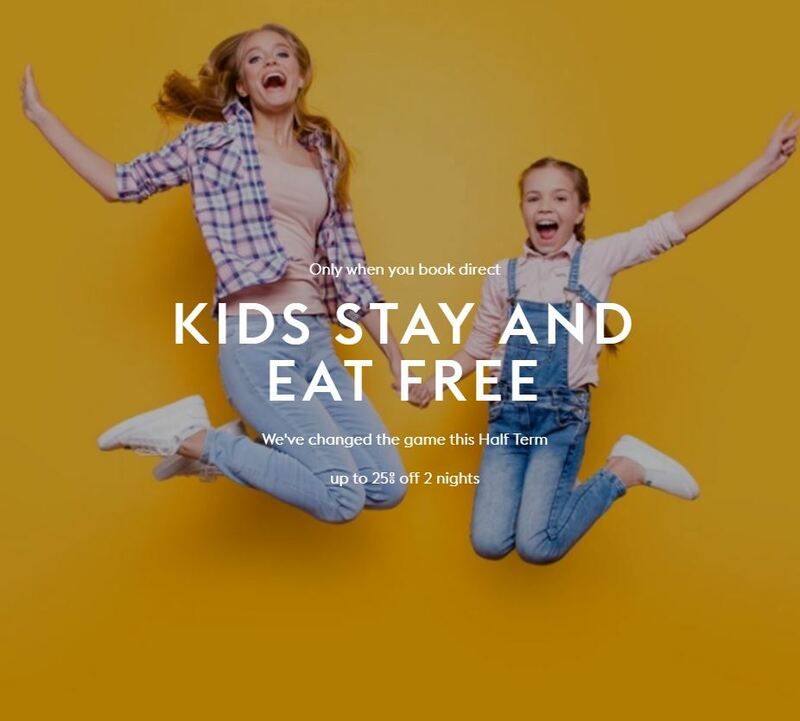 Village Hotels have launched their book direct half term offer - up to 25% off at any of Village's 30 hotels plus kids stay and eat for FREE and you can get breakfast for half the price! If you wish to promote this offer, please get in touch with the team at affiliates@eqtr.com with your ideas and we can help get you set up. 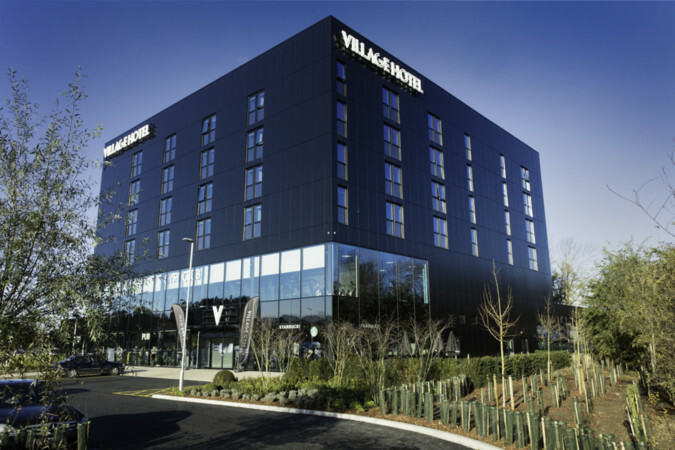 Village Hotels also offer 6% commission on all valid bookings and for the remainder of February, you can get 8% commission for valid bookings made at ; Chester St David's, Leeds North, Newcastle, Bournemouth, Farnborough, Hull, Cardiff, Hyde, Bristol, Aberdeen & Blackpool. Full pre-payment is required at time of booking. Reservations are non-refundable and cannot be cancelled or modified. 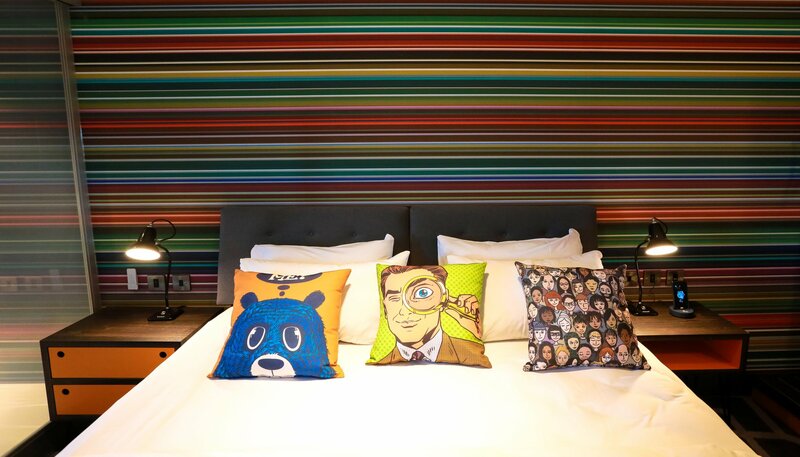 Offer is subject to a limited allocation of bedrooms and may not be available on all dates. Breakfast is not included. Club room supplements apply. 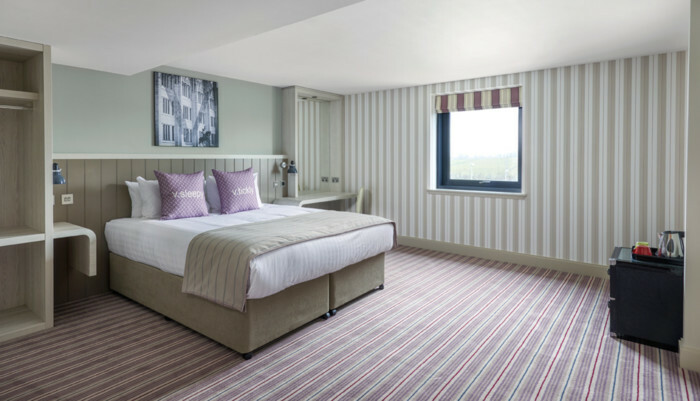 Rates are subject to availability on all dates. One child eats for free from the kids menu with another paying adult dining from the a la carte menu in the Pub or Grill. 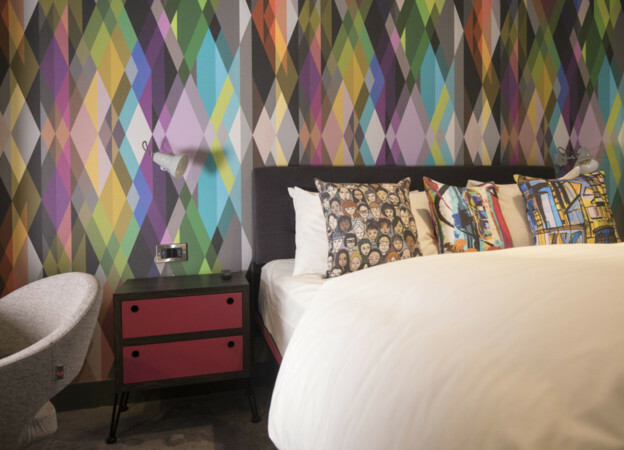 Stay dates from Friday 15th February - Sunday 24th February, rates are subject to availability. 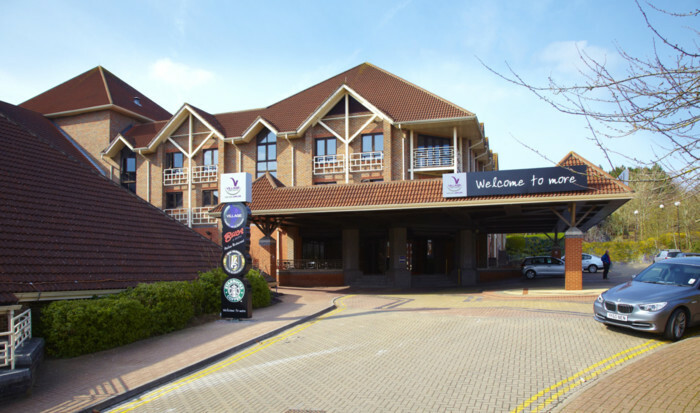 No family rooms at Village Portsmouth or Bristol, limited interconnecting rooms are available. 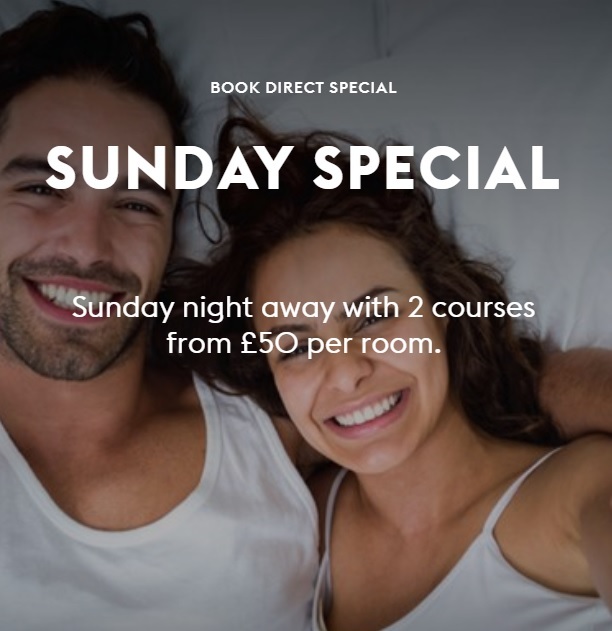 This week we'd like you to push Village Hotels 'Sunday Special' package; Sunday night break and a two-course dinner from £50 per room. If you wish to promote this offer, please get in touch with the team at affiliates@eqtr.com with your marketing suggestions and we will help get you set up. 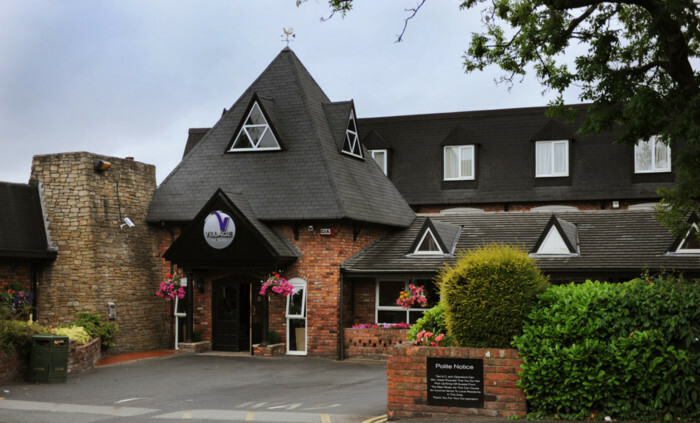 Remember, Village Hotels offer 6% commission on valid bookings and for the duration of February, you can get 8% commission for valid bookings made at Chester St Davids, Leeds North, Newcastle, Bournemouth, Farnborough, Hull, Cardiff, Hyde, Bristol, Aberdeen & Blackpool. 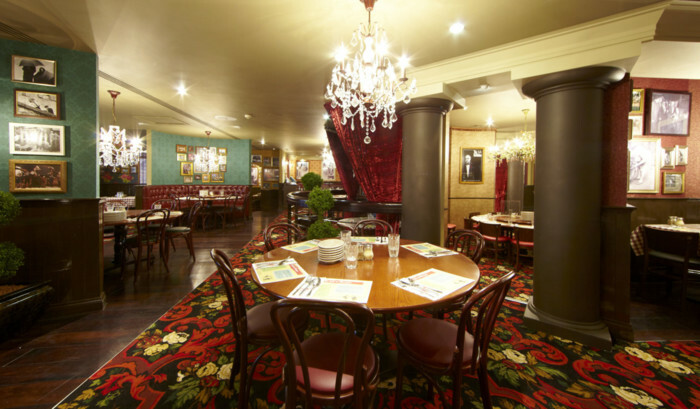 Sunday night room only with a 2-course dinner either Verve Grill or Buca di Beppo dining from the 2-course set menu. 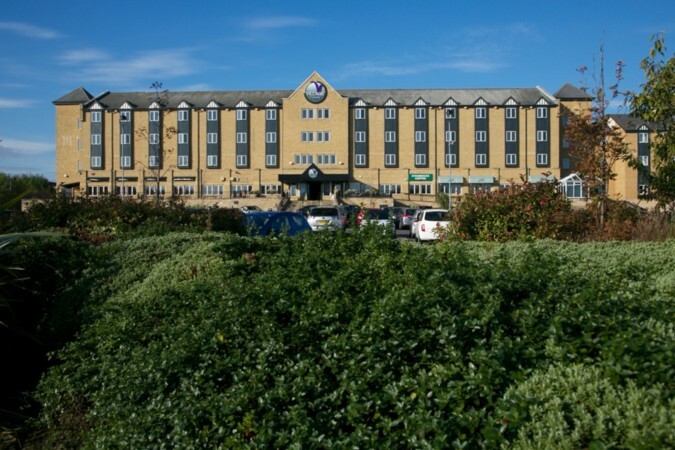 Rates quoted include 1 night with a 2-course dinner based on 2 people sharing a standard twin/ double room. Sunday Night only (excludes bank holiday Sundays). Bookings made from 1st Jan 2019 - 30th December 2019. Subject to promotional availability. These rates are applicable for new bookings only. Normal supplements apply for upgrades and single occupancy. Breakfast is not included. Can not be used in conjunction with any other offers. 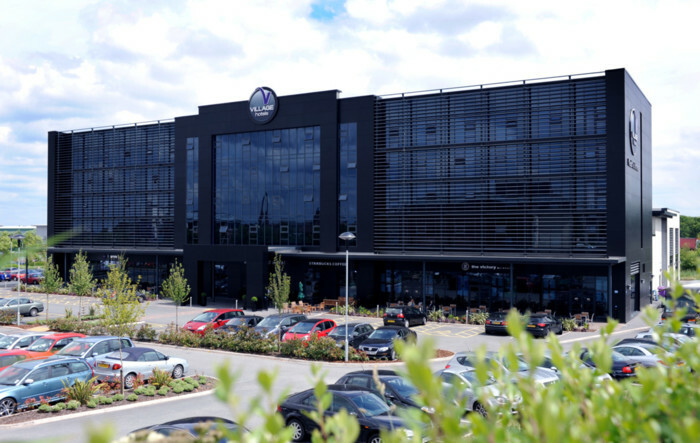 Village Hotels' newest location in Bristol has been open since early Dec and we would like your help to raise awareness for this new location. 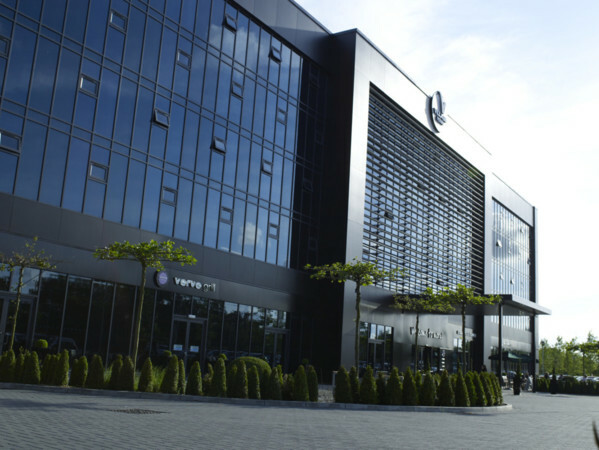 We have some great content to share from location-specific images and some great blog content for you to share. 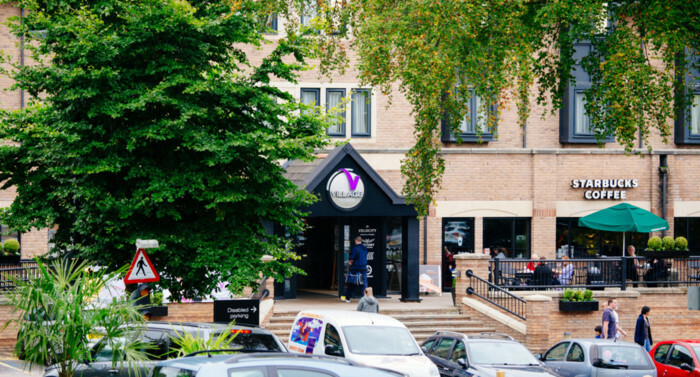 If you have any suggestions on how you could help promote Village Hotels Bristol, please get in touch with the team at affiliates@eqtr.com with your suggestions. We are open to sponsored content, cashback listings, and newsletter inclusions. 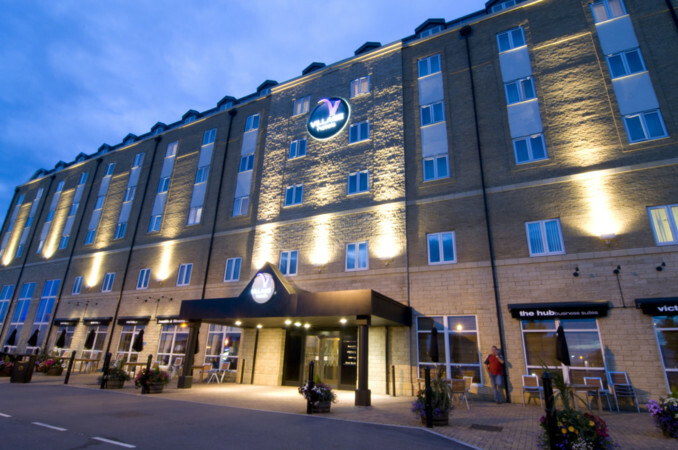 Village Hotels are also offering an increased CPA of 8% for all valid bookings made at Bristol. 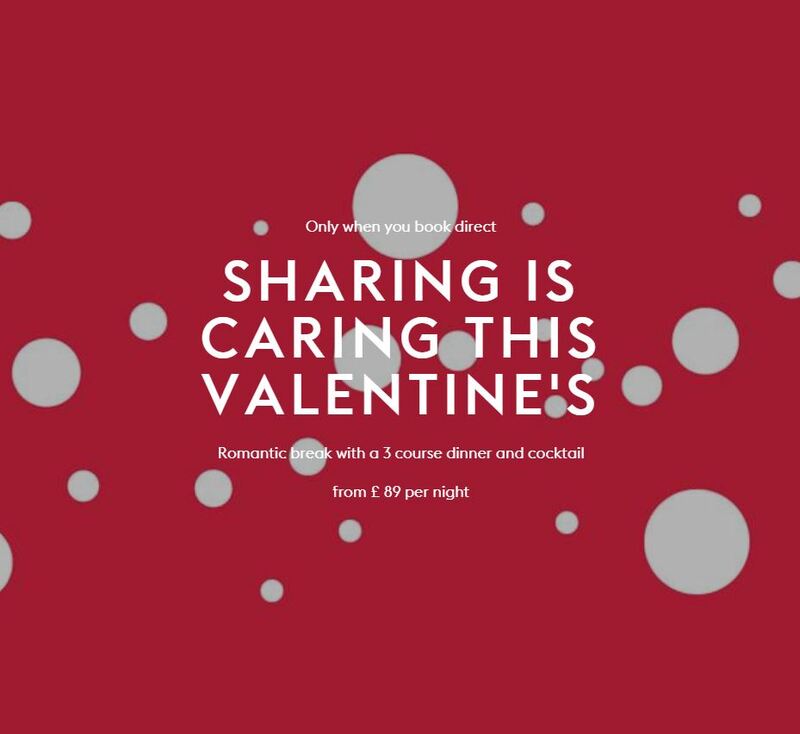 This week, Village Hotels have just launched their exclusive book to direct Valentine's day package. 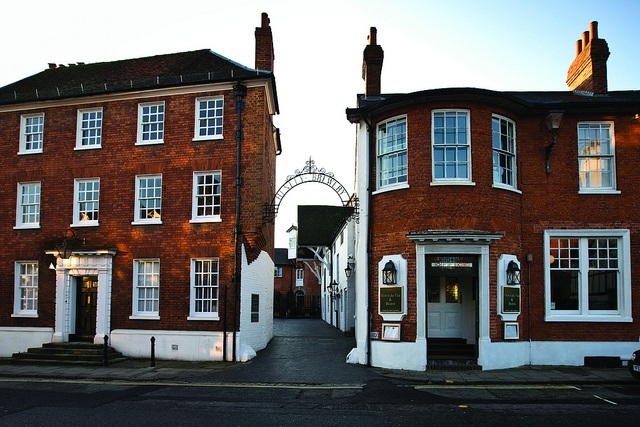 A romantic break with a 3-course dinner and cocktail from £89 per night. 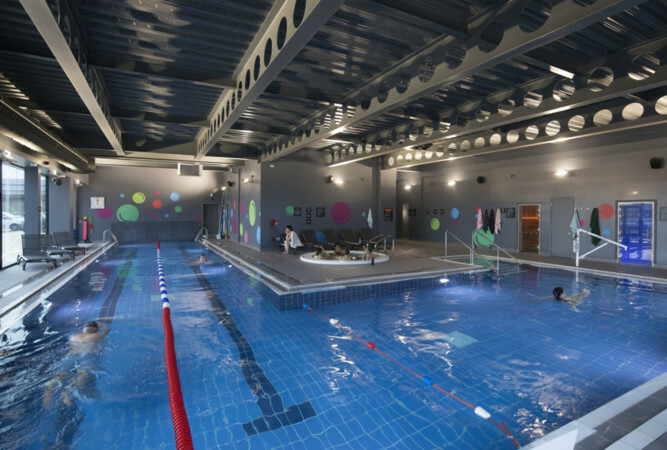 Village Hotels is also offering club upgrades from £10 which grants FREE access to the Village Hotels gym and pool, along with sky sports and movies in your room and Tassimo coffee machine and ESPA toiletries in the room. If you want to promote this offer, please get in touch with the team at affiliates@eqtr.com. 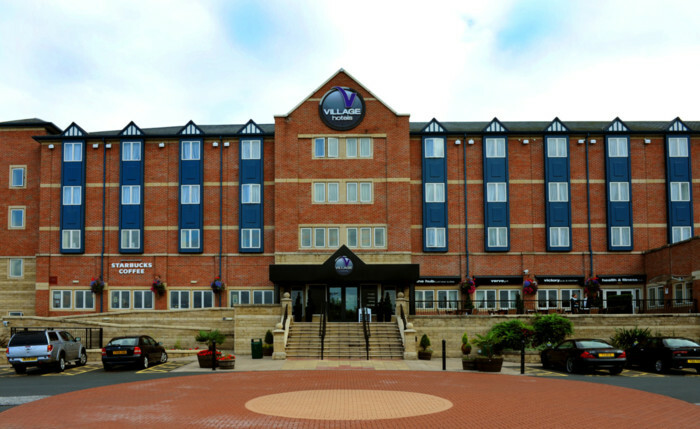 Remember Village Hotels offer 6% commission on all valid bookings and for the month of Jan, they are offering 8% at select locations ( Chester St David's, Leeds North, Newcastle, Bournemouth, Farnborough, Hull, Cardiff, Hyde, Bristol, Aberdeen, and Blackpool). Please use the below link for your promotions and remember to change !!!id!!! to your publisher ID. 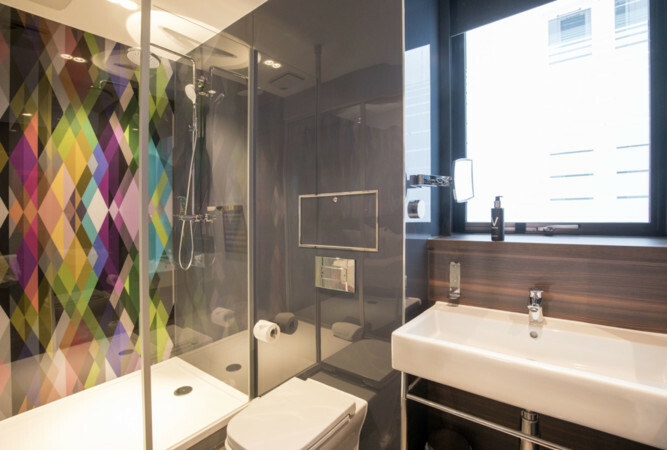 Rates are based on two people sharing a standard room. Family rooms are excluded and upgrade supplements apply. Saturday supplements apply. Only available to book on brand website and central reservations. Full pre-payment required at time of booking which is non-refundable and non-transferable. 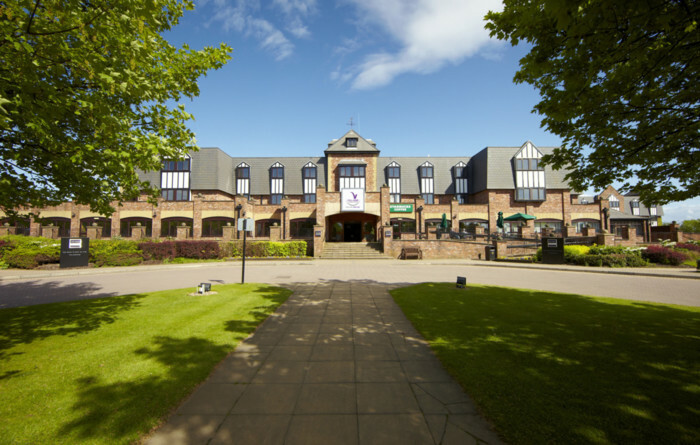 Rates are subject to availability and valid on stays Thurs-Sun, between 07/02/19 - 17/02/19. Dinner is based on 3 courses for 2 people when dining from the Valentine's set menu. Book by 14/02/19. 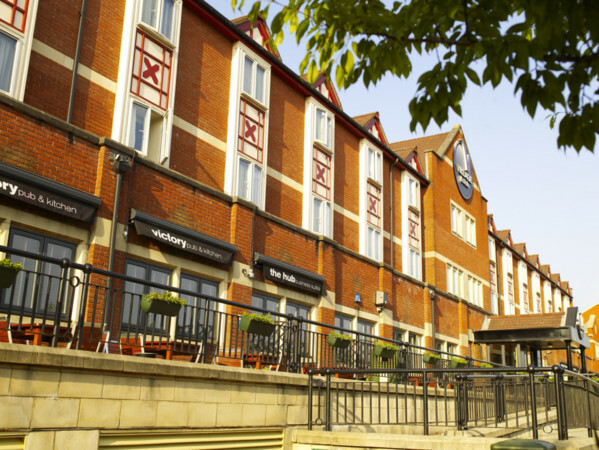 Selected hotels excluded: Warrington, Nottingham, Newcastle and Birmingham Dudley. 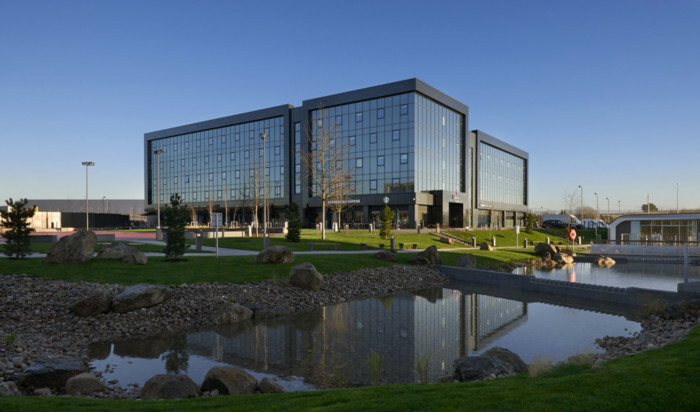 For the month of January, Village Hotels have increased commission to 8% for all valid bookings made at Chester St David's, Farnborough, Bournemouth, Leeds North, Newcastle, Hull, Cardiff & Manchester Hyde. 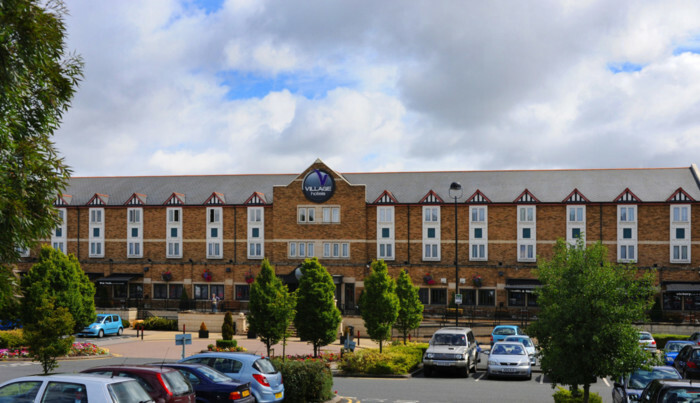 Just a reminder that for the duration of October, we have increased the commission on 6 Village Hotel locations; Aberdeen, Nottingham, Swindon, Hull, Newcastle and Manchester Ashton. If you wish to promote these locations, please get in touch with the team at affiliate@eqtr.com with your marketing ideas. 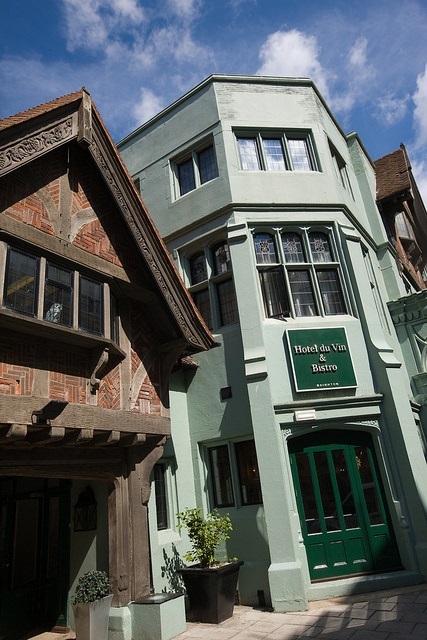 For the duration of September, we have increased the commission on 4 Hotel du Vin locations. 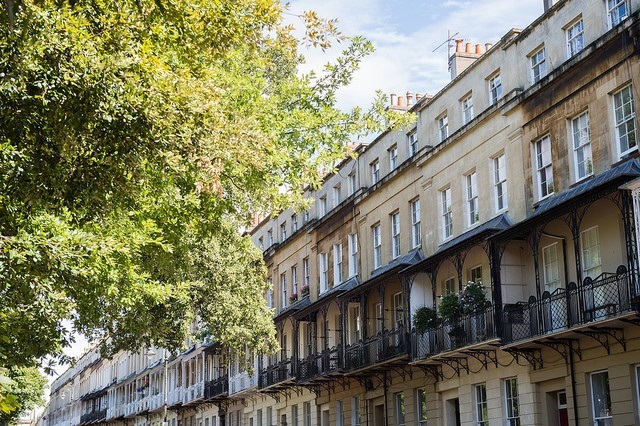 The locations are; Bristol, Brighton, Cambridge, and Henley-on-Thames. 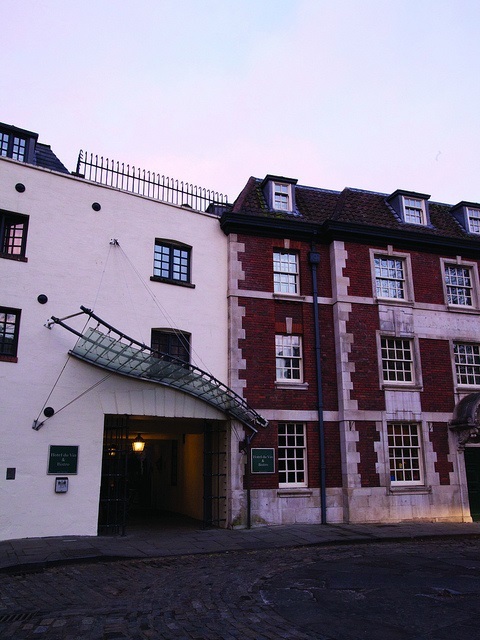 Remember, we are also offering 8% for Hotel du Vin's new Bristol Avon Gorge hotel. 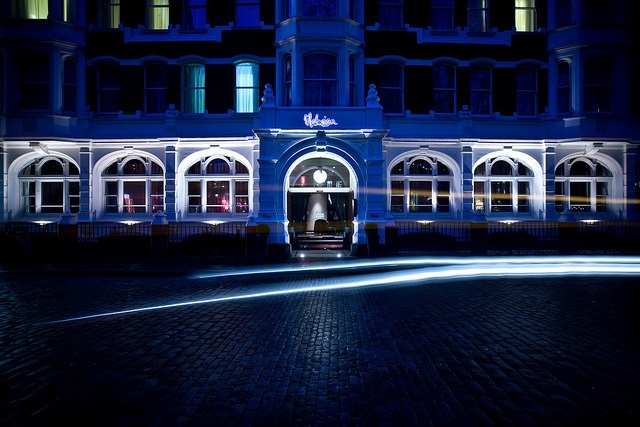 For the duration of September, we have increased the commission on 4 Malmaison locations. 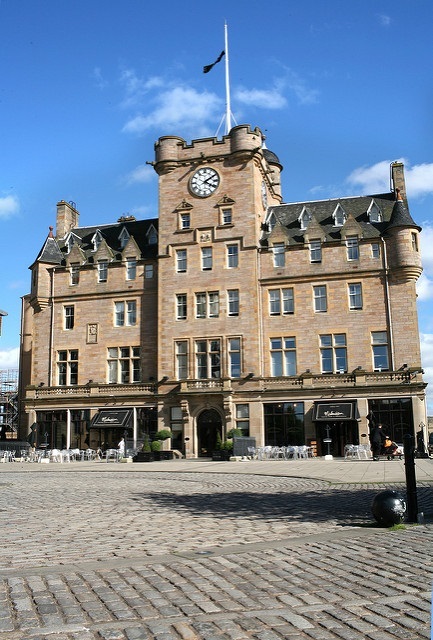 The locations are; London, Belfast, Edinburgh, and Dundee. 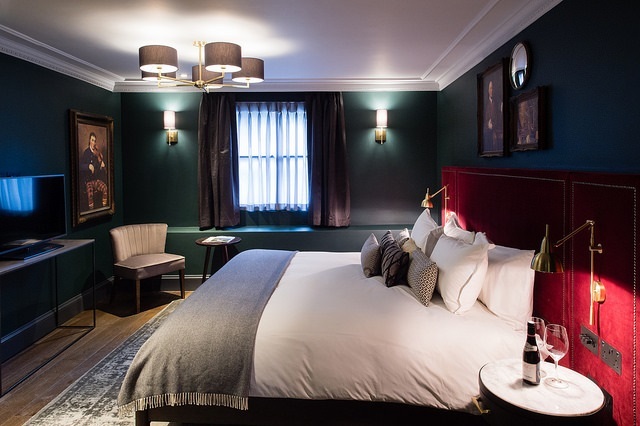 Hotel du Vin have a fantastic new offer to promote for the new season, two-course dinner and a cozy stay in one of their 19 locations all from £79. 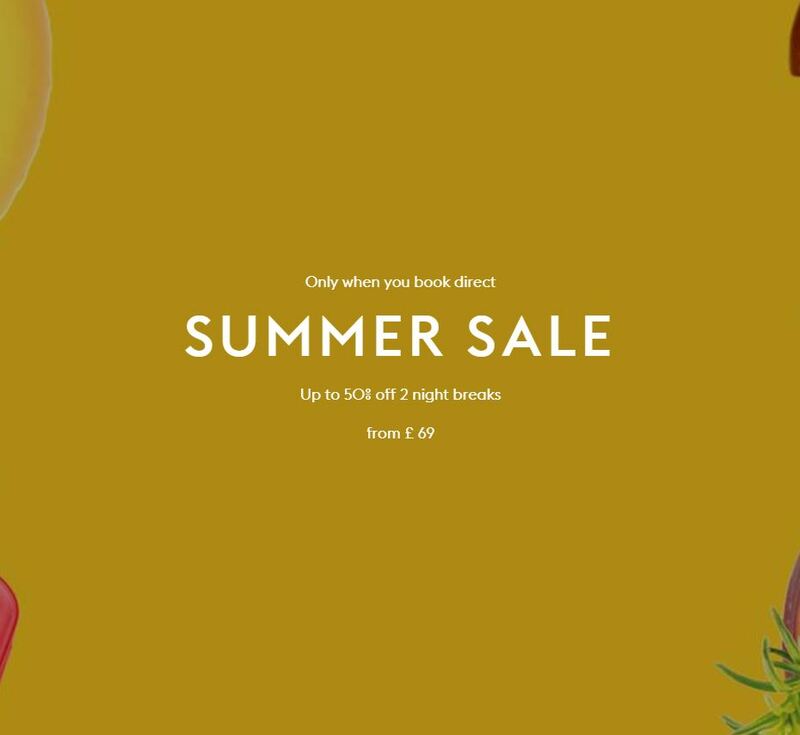 Remember Hotel du Vin offers 6% commission on all valid bookings and for the month of Sept 8% commission on all valid bookings at Bristol Avon Gorge. 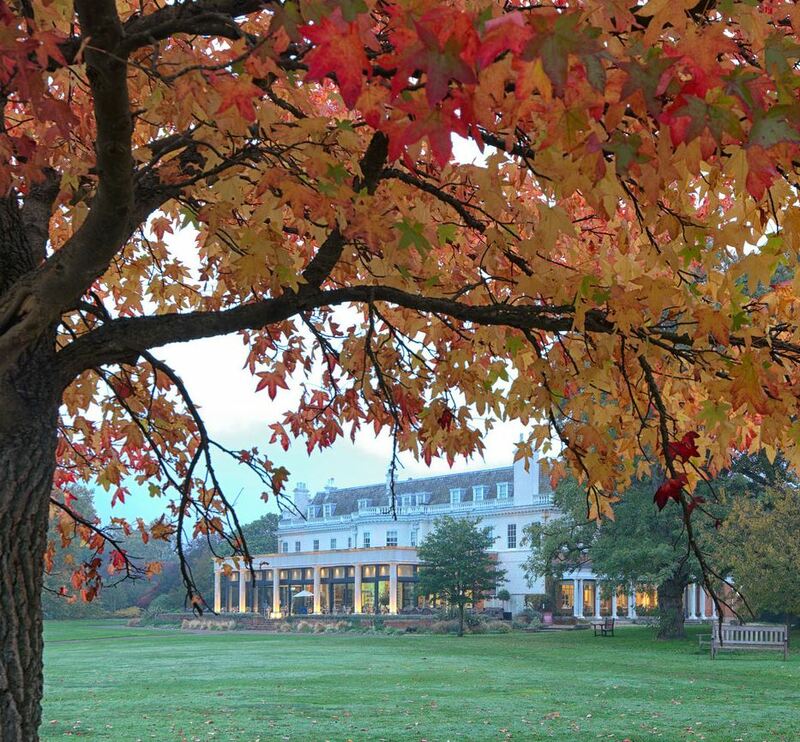 Available Sunday to Friday only for stays from 7th September until 20th December 2018. Rate is non-cancellable and non-amendable once booked. 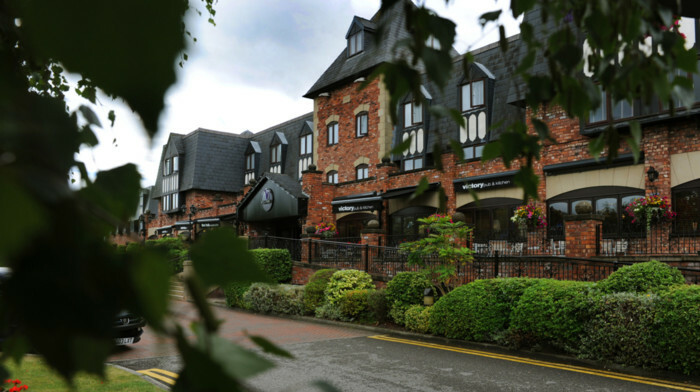 Dinner is a two-course prix fixe menu or a £19.95 allowance towards the a la carte menu per person. Subject to availability - Edinburgh, Exeter, Poole, Winchester, and St. Andrews is not available in September. Brighton not available in September and October. 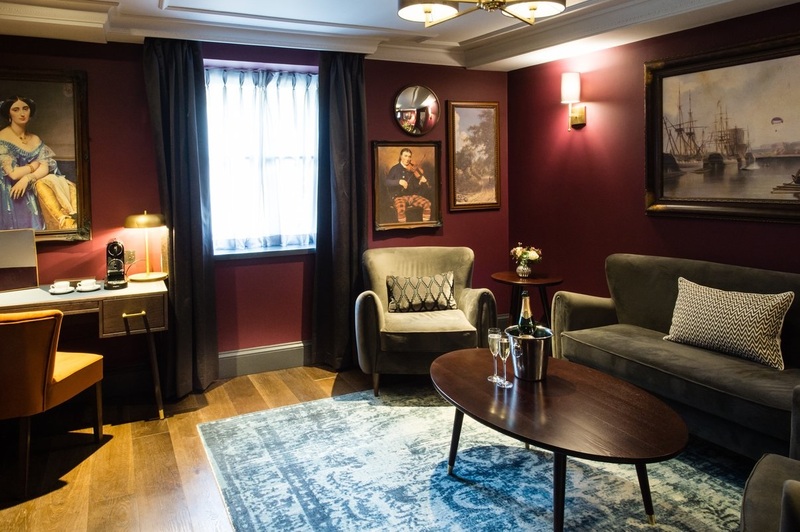 This week to help celebrate the opening of their new Bristol location at Avon Gorge, Hotel du Vin is offering a 3-course dinner, bed, and breakfast all from £119. 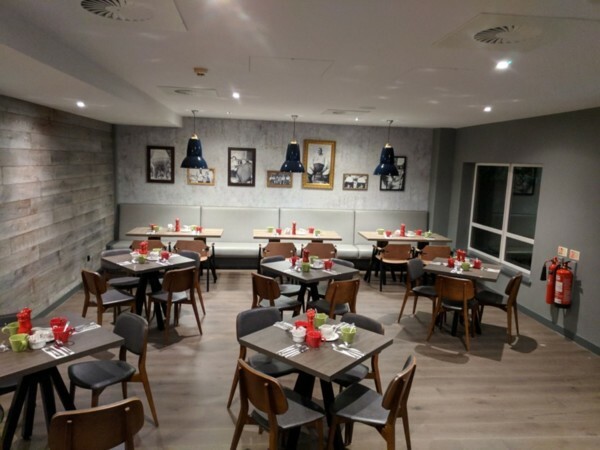 The new Avon Gorge location features stylish bedrooms, an intimate lounge bar, the White Lion pub, and the brand new restaurant concept of Goram & Vincent all with fantastic views of the Clifton suspension bridge. If you see this opportunity fitting in with your promotional plans, please get in touch with the team at affiliates@eqtr.com with your marketing ideas. 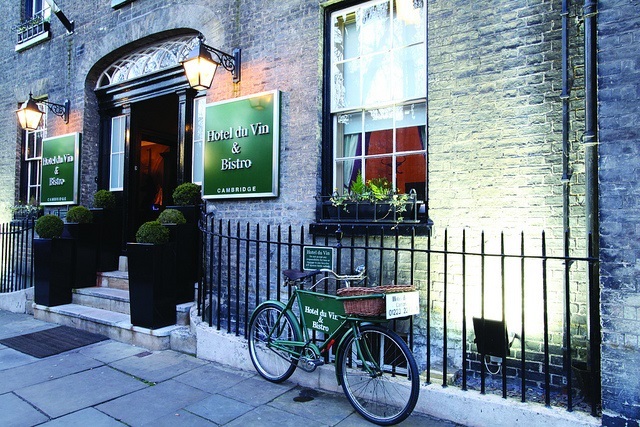 Remember, for the month of September, Hotel du Vin is offering 8% commission on all valid bookings. 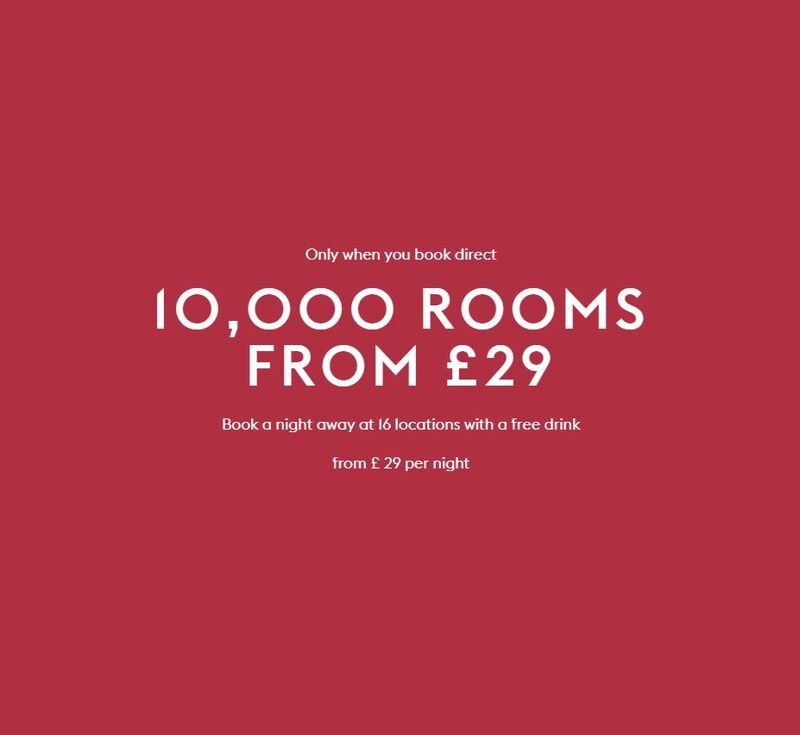 Offer available to book until 30th November 2018. 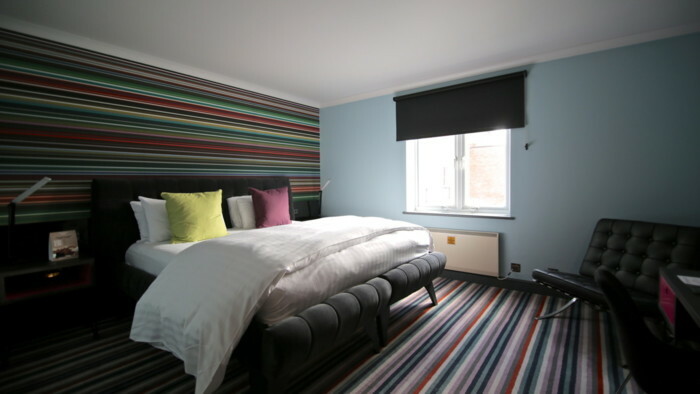 Available to book at Hotel du Vin Avon Gorge only. 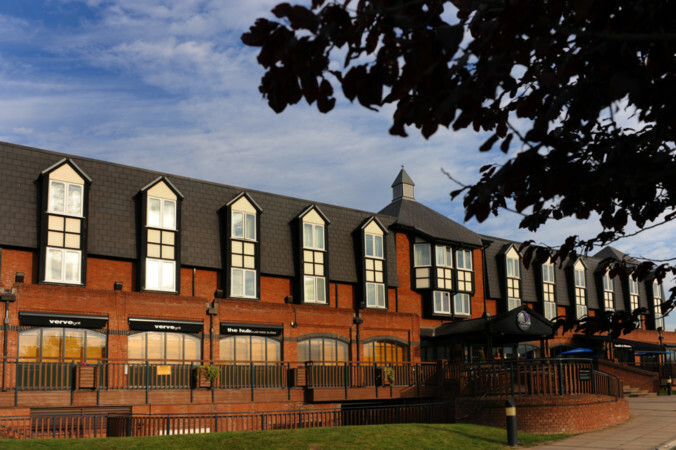 Rate includes a three-course dinner from the fixed price menu, full cooked breakfast, and VAT. Price is from £119. Supplements apply for upgraded room types and Saturdays. Rate is subject to availability with very limited availability for Saturdays, pre-paid, non-cancellable and non-refundable. 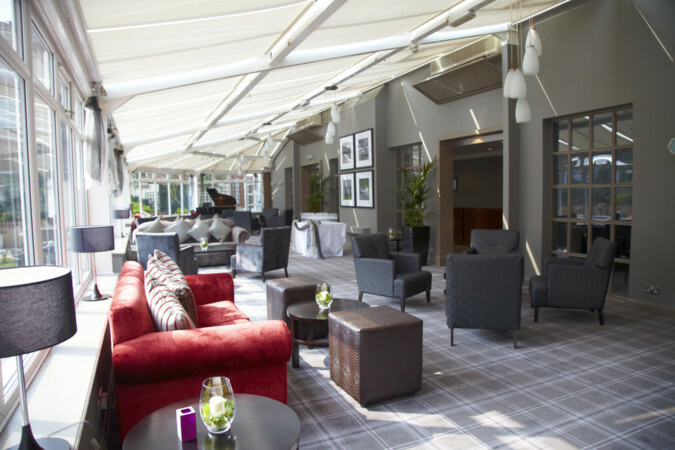 We are thrilled to announce that today sees the launch of Hotel du Vin's latest location; Bristol Avon Gorge. 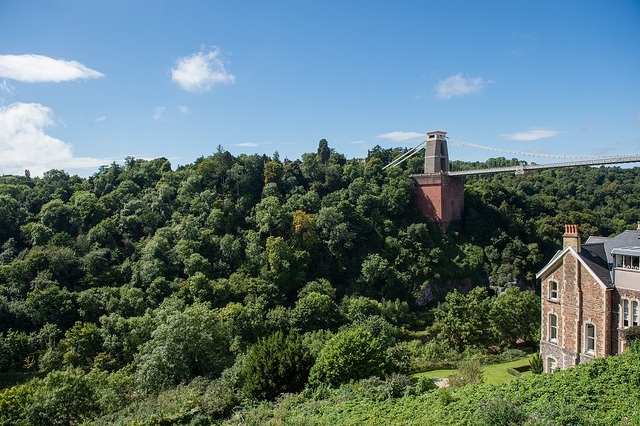 Boasting fantastic views of the Clifton Suspension Bridge and the Avon Gorge and coming with all the luxurious touches you have come to expect from Hotel du Vin this really is a great opportunity for content promotion. 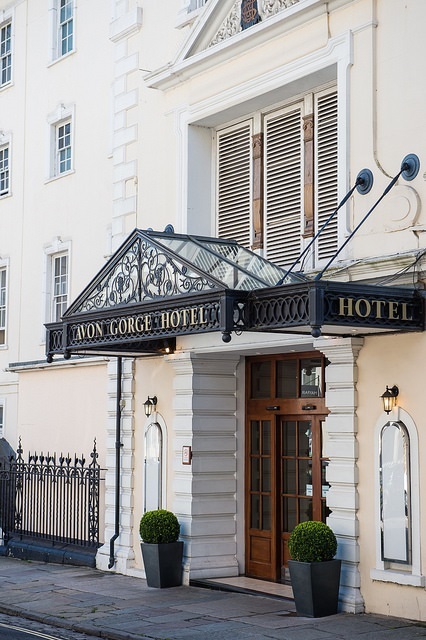 To help support the launch of Avon Gorge, Hotel du Vin is offering an 8% commission on all valid bookings. This will run from today and end on the 7th of September. 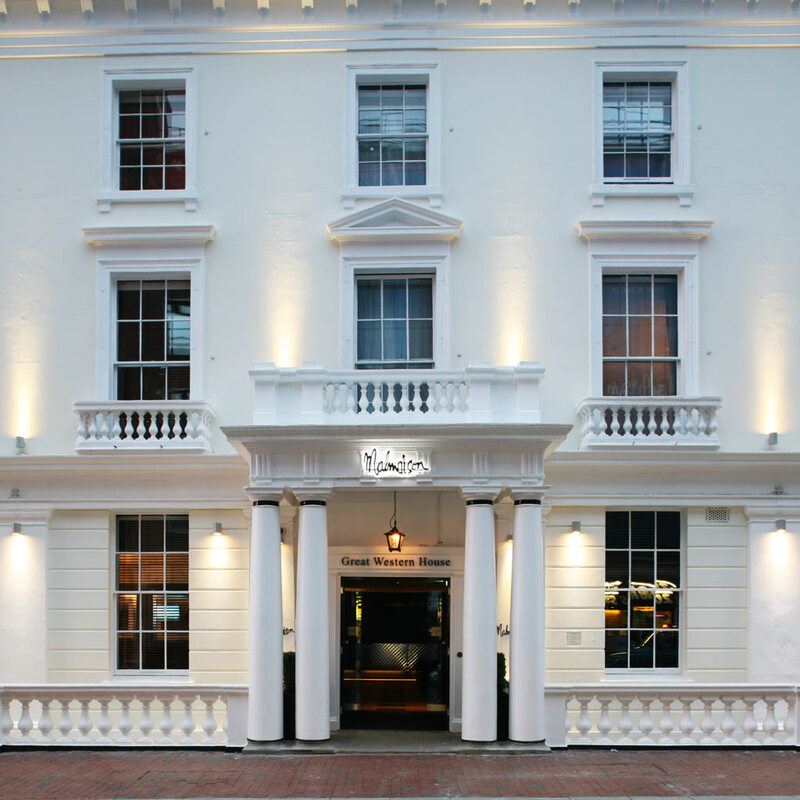 If you wish to promote the launch of Hotel du Vin Bristol Avon Gorge, please get in touch with the team at affiliates@eqtr.com with your ideas and if you have any content requirements. Great News! 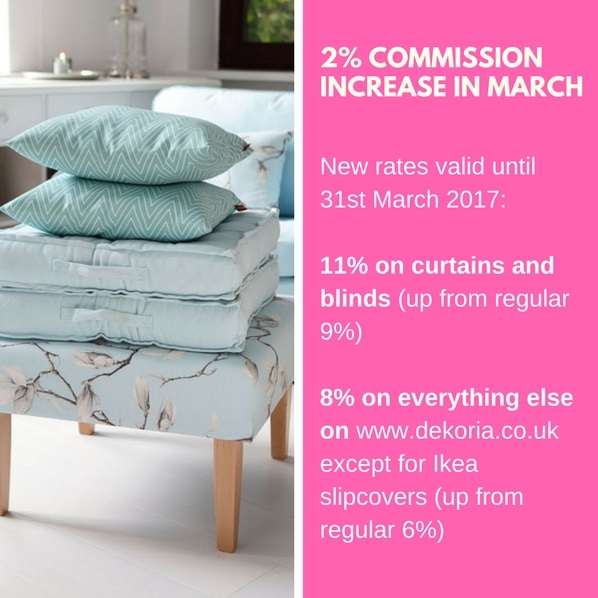 - We have increased our rate of commission. You can now earn a massive 8%, increasing to 10% after reaching £500 within a 30 day period with immediate effect.